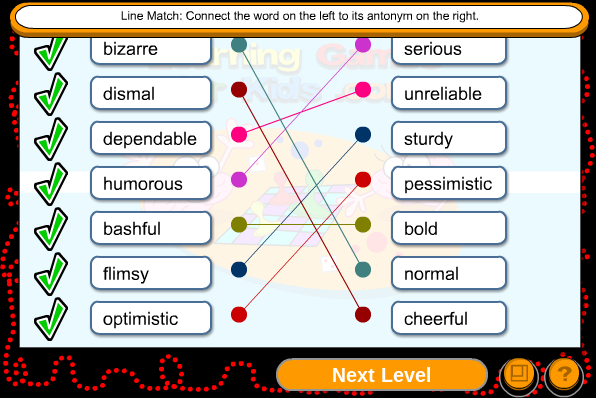 Today I was on a game called Synonyms and Antonyms. The links is there. Just as I was saying before I got all the answer right. I could only have three chances to get this right. This game is kind of easy and hard because some of the words I don't even know and some I do know. I hope you have fun enjoying the game up top.